I can't believe that November is almost over, y'all! I swear it feels like yesterday I was writing my November letter from the editor and telling you about all the things that I wanted to talk about. It's a little weird to think that just in a few days, December will be here, and in less than a month, Christmas. Wow. 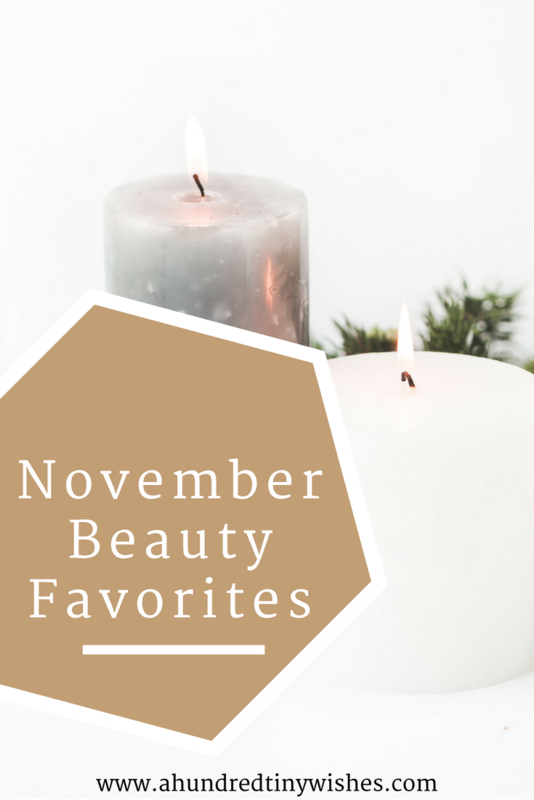 But let's not dwell on the fact that this year has flown, rather let's talk about my November beauty favorites! This month has been about making me feel good in my skin. I've had some major issues, well my face has some major issues, and I've had to branch out and find products that would mesh well with it. And guess what? I found five new beauty products that I love! 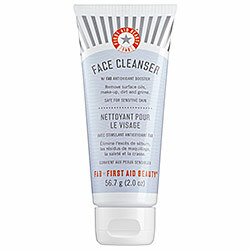 I have talked about my love for FAB products before and the cleanser is no different. My face has been a little upset with me lately due to the weather changes, I think, so I switched from my normal cleaser. I love that this one is very gentle and hydrating to my face, it suds up really good, and it doesn't leave a weird residue. The Born This Way foundation has been a cult favorite for awhile, and I don't know why I didn't jump on the train a bit sooner. It may have been the price or a lack of wanting to use foundation, but whatever the reason, I am very happy that I have fallen in love with it now. I love the way the foundation actually feels- like skin. It's not heavy, doesn't cake, and my face feels hydrated after using it. These cloths may in fact be the cheapest thing that I have fallen in love with in November, but I can tell you that they are my favorite. My face has been going through some really complicated issues, and at the beginning of this month I couldn't use my Simple cleansing wipes any more. I knew Cetaphil had a rep for being great for sensitive skin, so I decided to give them a try. I loved them immediately. I have a tendency to use wipes on my face at night for two reasons: I'm lazy and don't feel like washing my face, and I'm tired, so finding a good cleansing wipe is essential. The Cetaphil wipes don't have a weird smell, they are gentle on my face, and my face feels clean and refreshed! 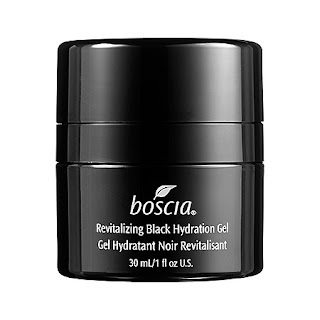 A few weeks back, during the VIB sale, I picked up a hydration mini kit, and the boscia gel was in it. One I tried it, I loved it. It made my face tingle and tightened my pores. My favorite thing: even though it's a K-Beauty brand, it's dermatologist tested and safe for sensitive skin. It is also free of preservatives, artificial fragrances and colorants, gluten, and ethanol alcohol. skynIceland is slowly becoming one of my favorite brands. Not only are they cruelty-free, but every product that I have tried from them, I have loved. The Under-Eye Illuminator is no different. I have some bags and believe it or not, I have some fine lines under my eyes; and the Illuminator makes my under eye area look like I'm 20 again. The formula hydrates, reflects light, and bonus: doesn't irritate my eyes! November surely was a great month for new beauty products. I love being able to go into Sephora to grab a few samples and being able to try out a new foundation or serum/moisturizer. 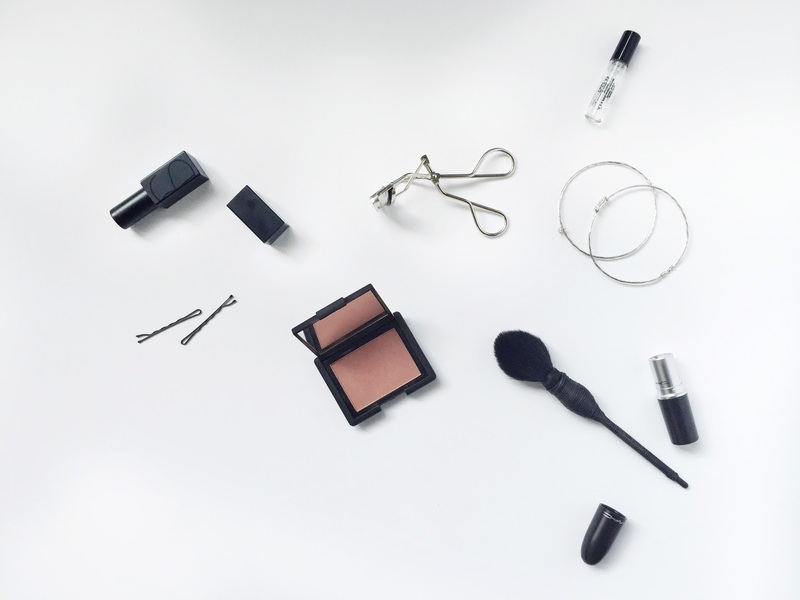 Did you find any new beauty products in November?